Grenadians interested in college football should tune in on Saturday, 15 September to witness Julian Fraser, born to Grenadian parents Julius and Cynthia Fraser, compete against the Holy Cross Crusaders to kick start the 2018 Ivy League Football Championship. 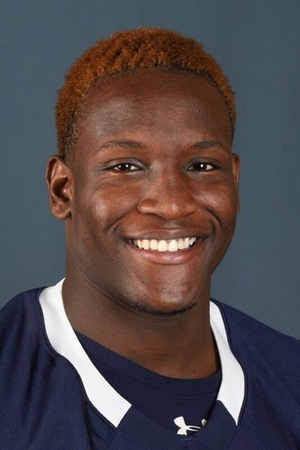 The 21-year old who stands 6’2” and weighs in at 270 pounds, currently plays for the Yale Bulldogs as a defensive guard. 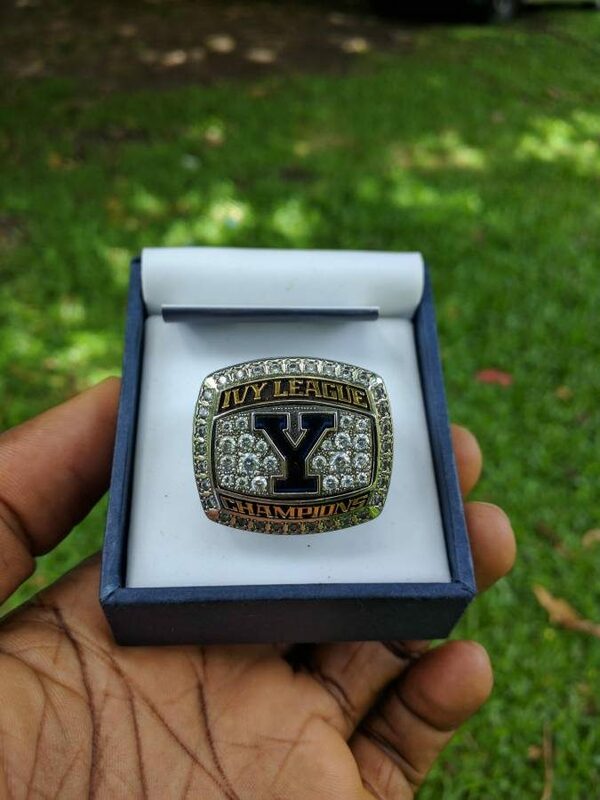 Fraser resides in Valdosta, Georgia and captured the spotlight when he achieved his 2nd championship ring after representing Yale University in college football at the National Collegiate Athletic Association (NCAA) Division I Football Championship Subdivision against the prestigious Harvard University in 2017. His first champion ring was won during his tenure at Valdosta High School, playing for the Valdosta Wildcat and was awarded Best Defensive Lineman at Valdosta High’s annual Touchdown Club Banquet. His pursuits in football lead him to be recruited by the Yale Bulldogs where, in 2017 they secured their 1st Ivy League championship since 1980 by defeating Harvard 24-3. It was the first time Yale (9-1, 6-1 Ivy) had beaten Harvard (5-5, 3-4) at the Yale Bowl since 1999, and the first time the Bulldogs won 2 straight in the series since winning 3 in a row from 1998 to 2000. Yale Bulldogs will again face off Harvard University on Saturday, 17 November for the last game of the season which will be brought live on ESPN at the Yankee Stadium. Following his graduation as an honour student from his high school, Fraser was offered several scholarships including multiple Ivy League schools and decided to attend Yale. Fraser, a professional athlete, also performs extremely well in the classroom, following his academic pursuit in political science as he sets his eyes to become a future President of the United States. He is now consumed with preparations for the 2018 Ivy League Championship.